I shared “Shine Your Eye” as a five-part series on this blog, but I wrote it originally as a short story. You can read all five parts here. But sometimes, you want to read a story at one go, and not in parts. That’s where Smashwords comes in. 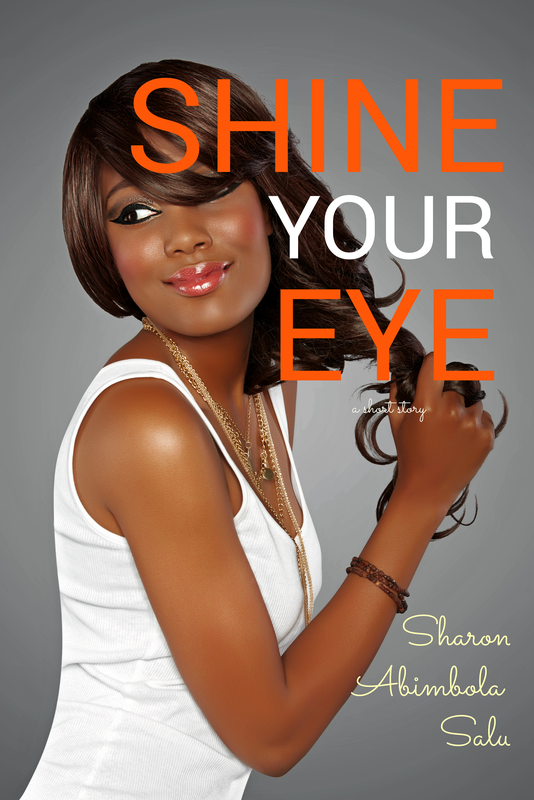 You can download the e-book version of “Shine Your Eye” as well as several of my other stories for FREE to your e-book reader (Kindle, Nook, Kobo, etc) or tablet or mobile device via Smashwords. You can also read it online if you want. 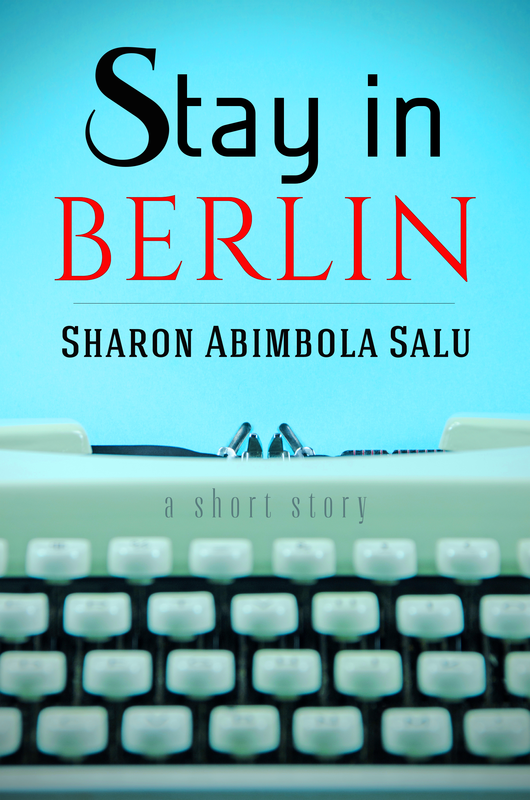 Seni’s older brother, Dele meets an attractive young woman on campus. Her name is Veronica. As Seni becomes acquainted with more details of Veronica, she believes that this woman is not who Dele thinks she is. Will her stubborn brother take his sister’s advice or learn the hard way that a woman’s intuition is often right? 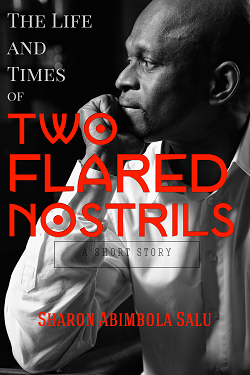 If you’ve read the story, please leave a review. Thanks in advance! What if Nigerians did not Crash Weddings? Joy on Oh, I love your hat! The Largest Spoon and Fork I have ever seen!